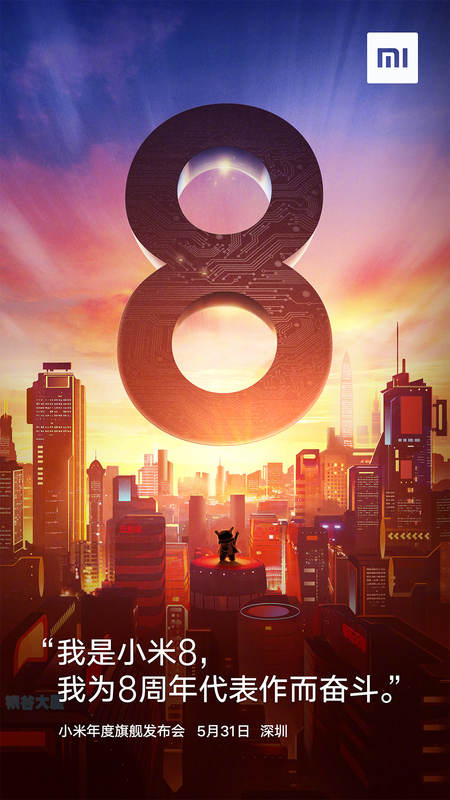 The Xiaomi Mi 8 has an announcement that is disappointingly not going to be held tomorrow, but that can also mean the slight delay brings us more surprises in return for our patience. The flagship is expected to be unveiled on May 31 and according to previous leaks and additional rumors, it could be the cheapest Snapdragon 845-fueled smartphone released to date in accordance to the hardware it sports. According to a previously reported price leak, the Xiaomi Mi 8 will have a specifications model bearing 8GB of RAM and 512GB of storage. The only time we’ve heard about a device possessing this much storage is the Huawei Mate RS Porsche Design, and without an existing storage card slot, Xiaomi probably wants to make it up to its loyal band of customers who have always complained about the lack of expandable storage. The poster reveals that the smartphone is going to be unveiled on May 31 but more importantly are the hardware additions that will be accompanied with this announcement. Firstly, the Xiaomi Mi 8 has been rumored to feature an in-display fingerprint reader and is going to be the first Android smartphone to feature 3D facial recognition technology. How superior it is going to be when compared to the iPhone X, we’ll let you guys know when the flagship is officially launched. 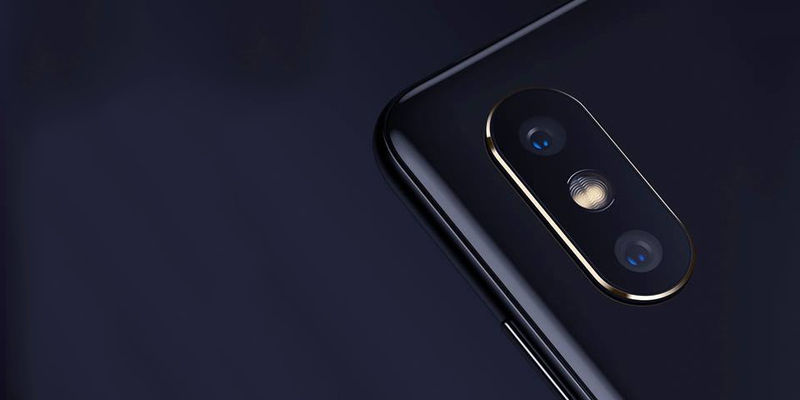 We also want to talk about the upcoming Mi 8 Anniversary Edition. This limited edition handset was rumored to be announced alongside the regular version and is said to feature better hardware specs and more premium materials. Maybe this was the 8GB RAM + 512GB storage model that was reported about earlier but once again, we will update you guys in the coming days. Xiaomi is also said to prepare a Mi Max 3, a 7-inch smartphone but we will not be seeing it during the May 31 event since it is slated for a July unveiling.